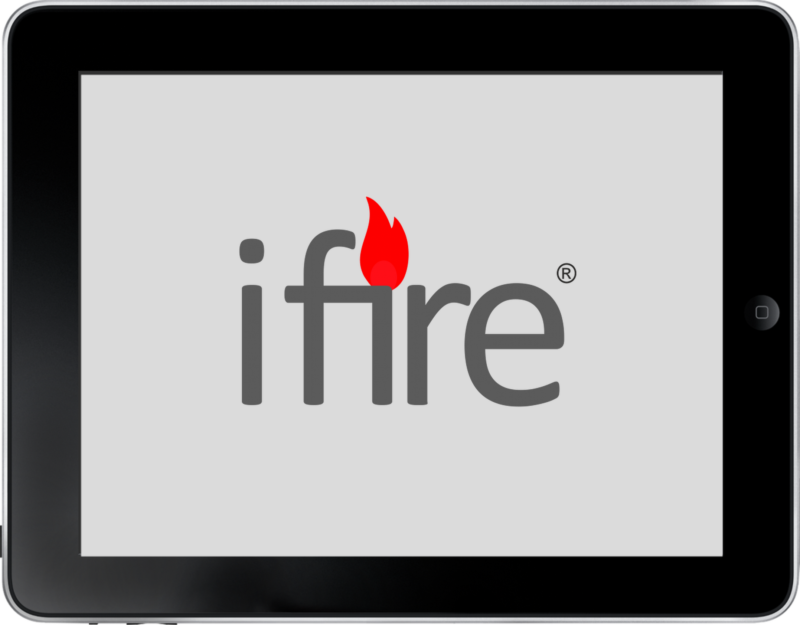 We’ve been developing ifire the past 5 years. 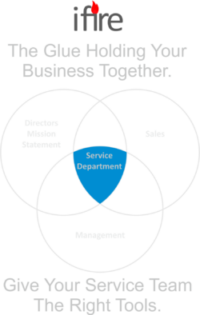 It has been trusted by our customers and audited by BSi for the last 3 years. This powerful tool will change the way you run your business. Amazing support and it’s user friendliness are the reasons why our customers love it. We are dedicated to providing you with the best experience possible. 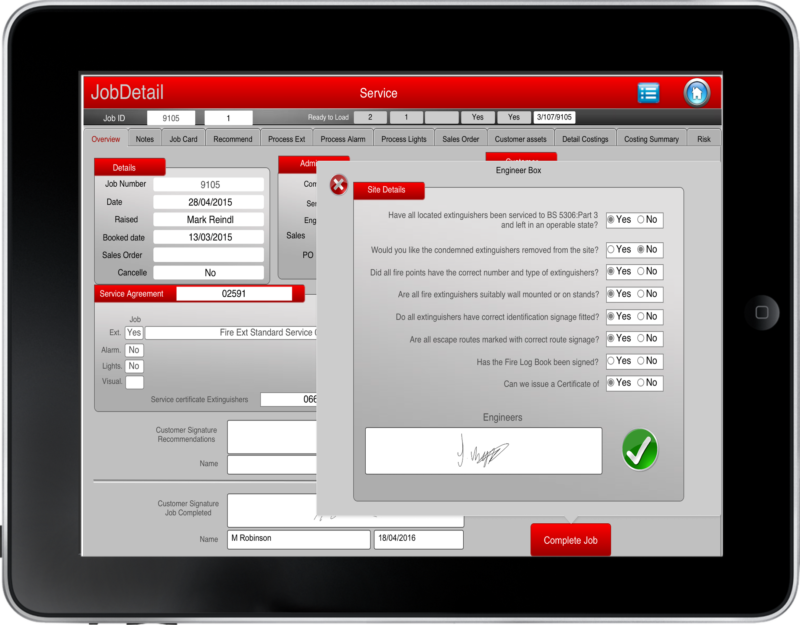 Office Based Dashboard, Gives You Full Control at Your Fingertips! 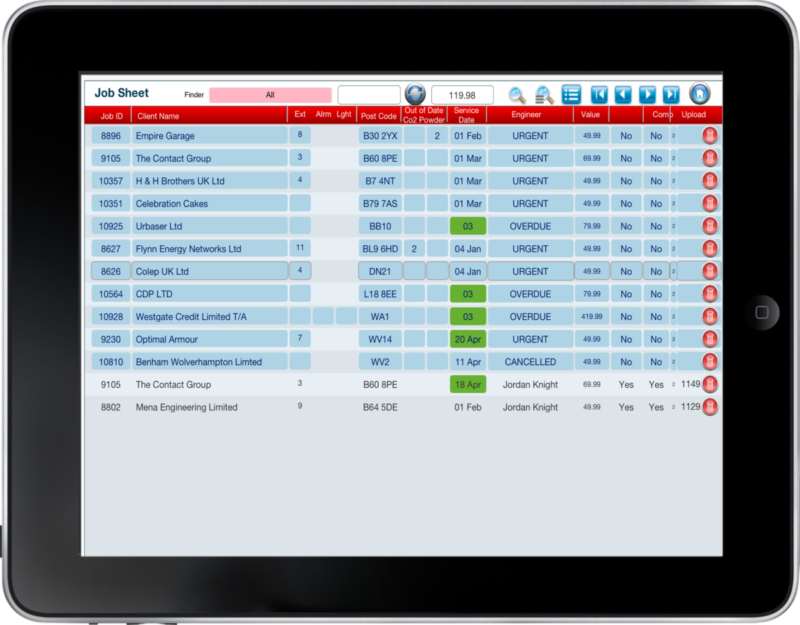 Take Control of Your Field Engineers. 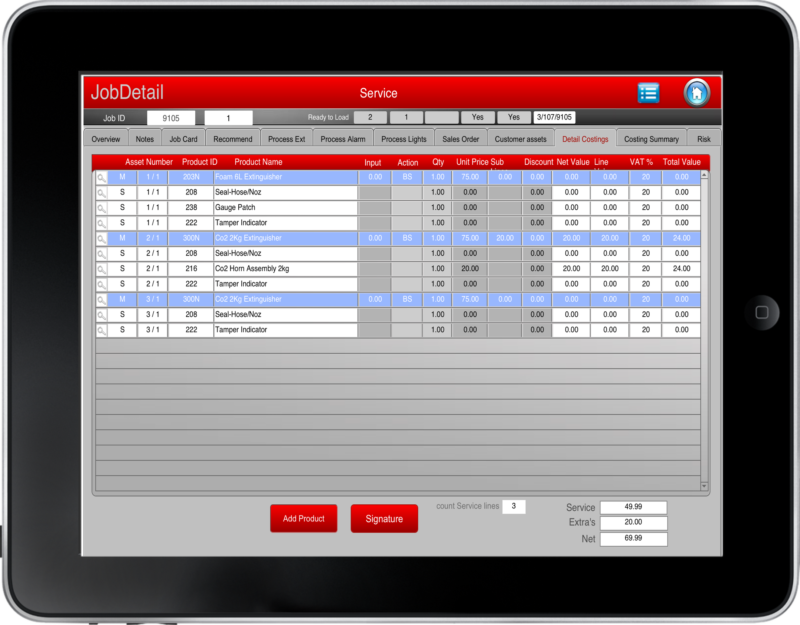 Communicate remotely Via ipad’s. ifire’s set of features, options and tools makes it the most comprehensive fire service management software package on the market. 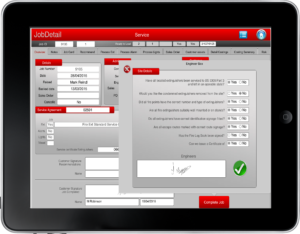 It allows you to take control of virtually every aspect of your business. This powerful package will make your business more efficient, reduce costs, save on site time, save office time and help control your debtors. 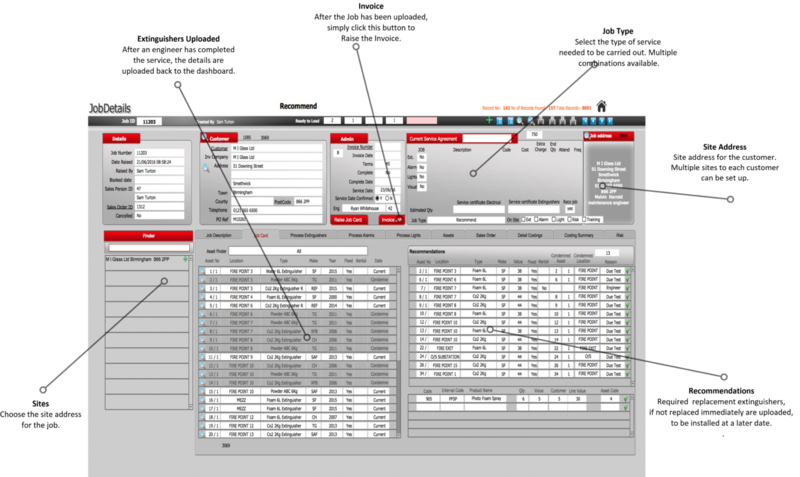 We’ve worked closely with the industry and have developed a product that fits your needs. Our philosophy is to treat you as we would like to be treated. 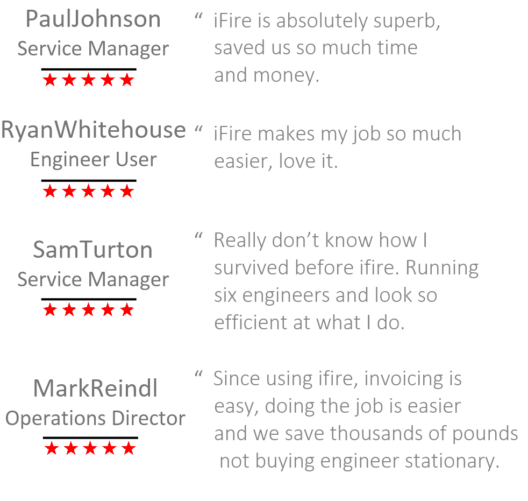 Field engineers and Service Mangers have been using our package for over three years with great success. 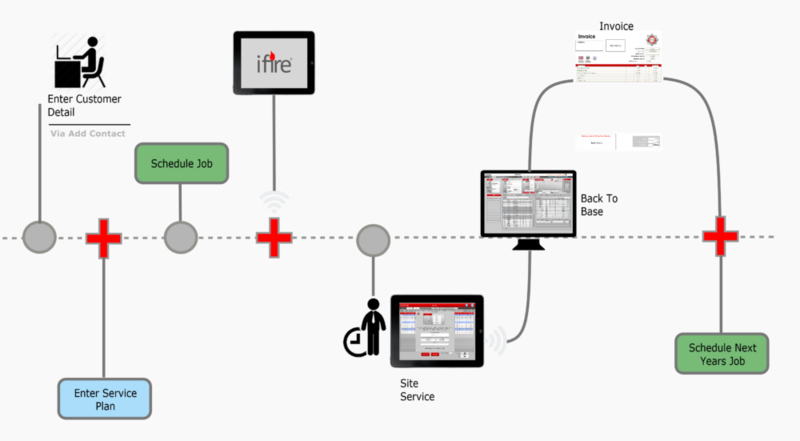 Our onsite team complete installation and training. Reports are at your fingertips. Engineer can quickly complete the job proir to uploading back to base. 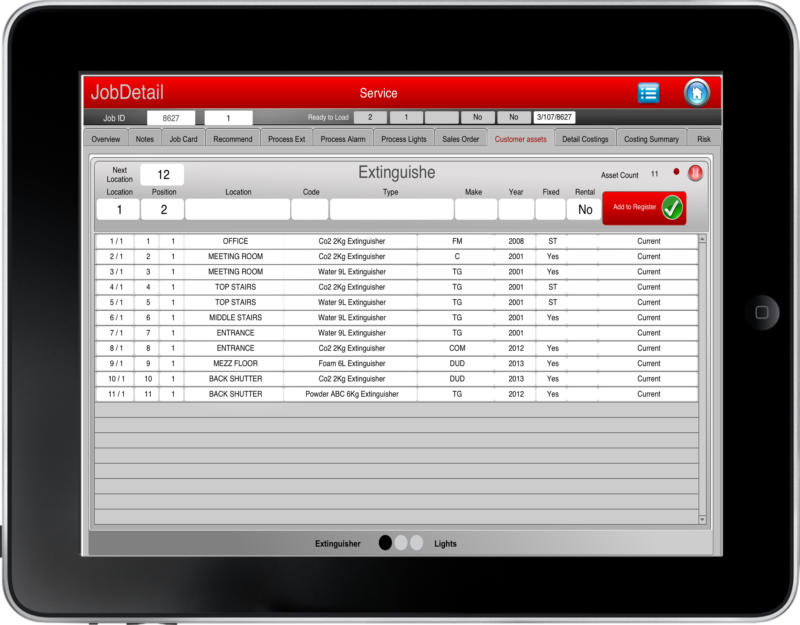 Your dedicated fire safety servicing management software.